16-15 loss to the Wallabies. a significant tear in his left hamstring. Tipuric will replace Warburton in the starting XV. 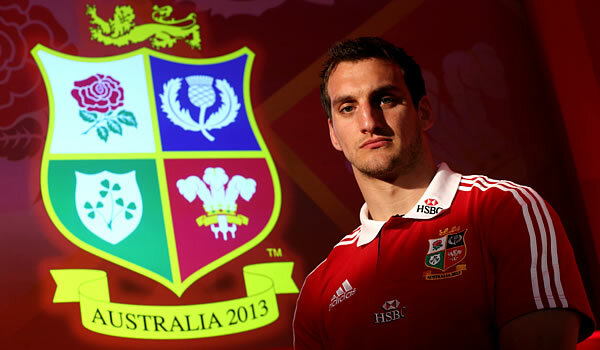 be his ninth Lions Test.